Brisbane Babyologists, rejoice! The exciting Out of the Box Festival hits town in June and we have five double passes to give away! 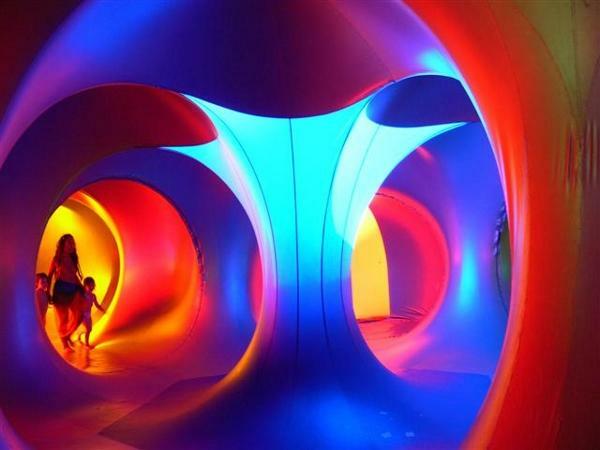 Taking place from 8-14 June 2010, the calendar includes performances, workshops, a tea and music party and a very special, way-too-cool luminarium called Amococo (a walk through inflatable sculpture filled with vivid colour – see image above). One of the musical highlights of the festival is Lemony Snicket’s The Composer is Dead and we have five double passes to give away. Help solve this perplexing mystery. In the quest to discover who killed the composers, our detective interrogates each section of the orchestra to determine what they do and how they work. Told with humour, this introduction to musical instruments features the Queensland Symphony Orchestra. Each double pass is valued at $40. 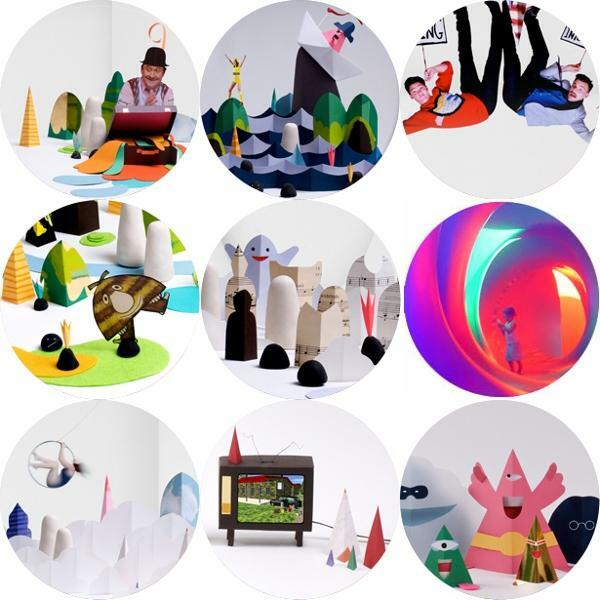 To be in the running, all you need to do is make a comment on Babyology. Our five winners will need to post useful or interesting comments on any of our content between now and midnight on 30 May 2010. You can leave as many comments as you like throughout the week but please make your comments useful. Please feel free to comment on posts other than this one, all comments will be in the running. You’ll be penalised for spam! Good luck!